$0 - $815 / mo. Palace Apartments in Mitchell, SD offer apartments for rent in the Mitchell, SD area. Palace Apartments are located in a small town with big city attractions! 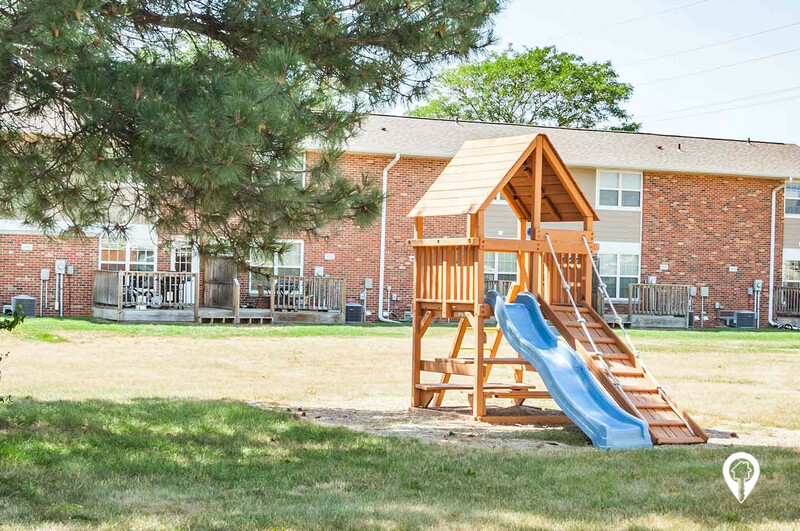 We offer 2 different floor plans for your convenience and a playground for children to enjoy! 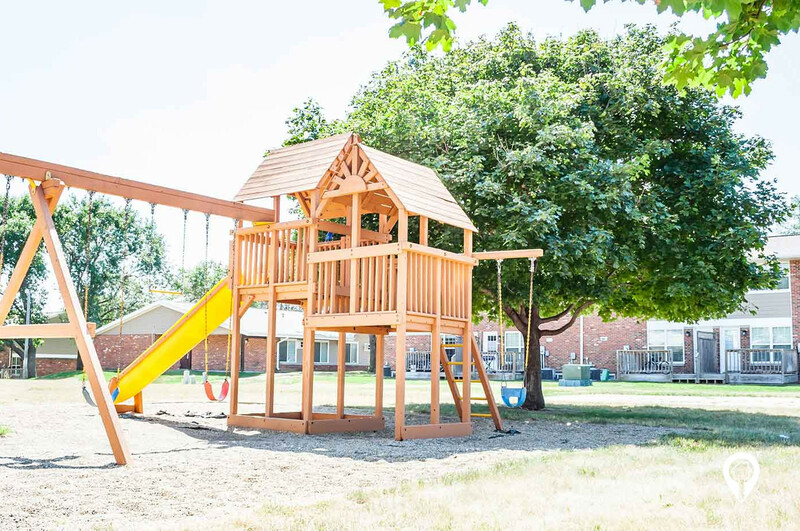 The playground makes this the perfect community for the entire family to enjoy! 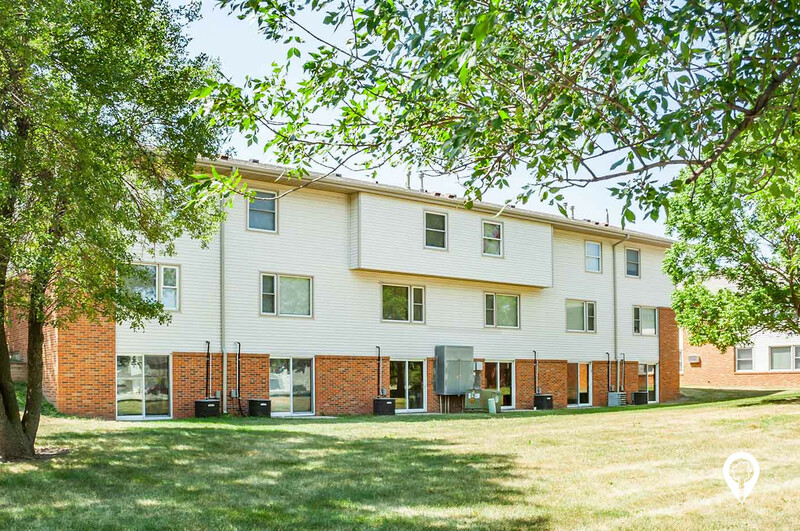 Palace Apartments offers various amenities such as top of the line appliances, air conditioning, carpeting, central heat, dining room, fully equipped kitchen, washer and dryer hook ups, window treatments, and all units are cable ready! 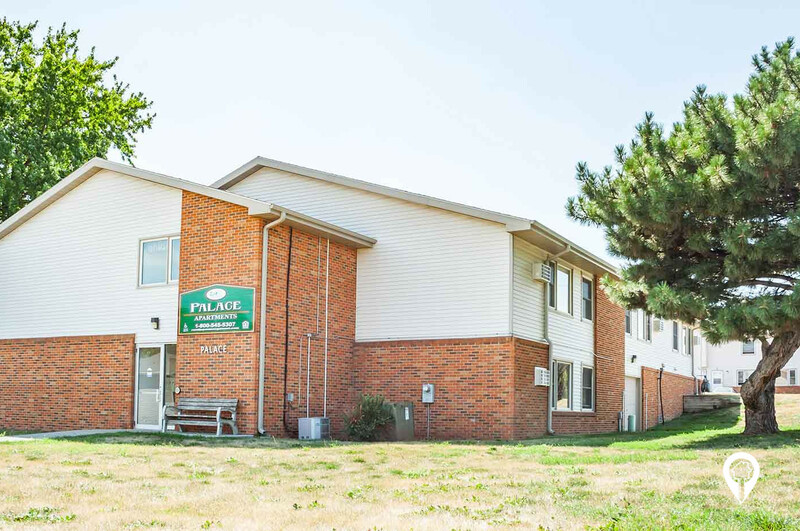 The Palace Apartments community provides handicap units, laundry facilities, lawn care, 24 hour maintenance, multi-purpose room, snow removal, storage space, and a shared yard! Palace Apartments are also conveniently located close to public transportation! Come be a part of this beautiful, friendly, safe, and peaceful community! What are you waiting for? Call and schedule your private showing today! 1 bed 1 bath $0 - $701 1 Bed / 1 Bath 577 sq. ft.
2 beds 1 bath $0 - $815 2 Bed / 1 Bath 822 sq. ft.
Home of the Corn Palace and Cabelas. From I-90, take exit 330 for S Dakota 37. Go north on S Dakota 37. Turn right at W 8th Ave. Palace Apartments is located on your right.